: All Year Long (Except. Christmas Day, Boxing Day & New Years Day.) 10am To 5pm. The Shambles Is A Bustling Centre Piece Of Historic York. If You Want To know York, You Need To Know The Shambles. The Way That Fifteenth Century Buildings Lean Into The Middle Of The Cobbled Street Means That The Roofs Almost Touch In The Middle. 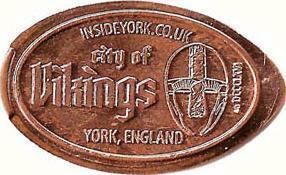 This Is Mentioned In The Domesday Book (Making It Date Over 900 Years), We Know The Shambles To Be York's Oldest Street, & Europe's Best Preserved Medieval Street. It Really Is A Very Special Place. The Mr Sandwich Shop Have 1 Machine With 4 Different Penny Designs. 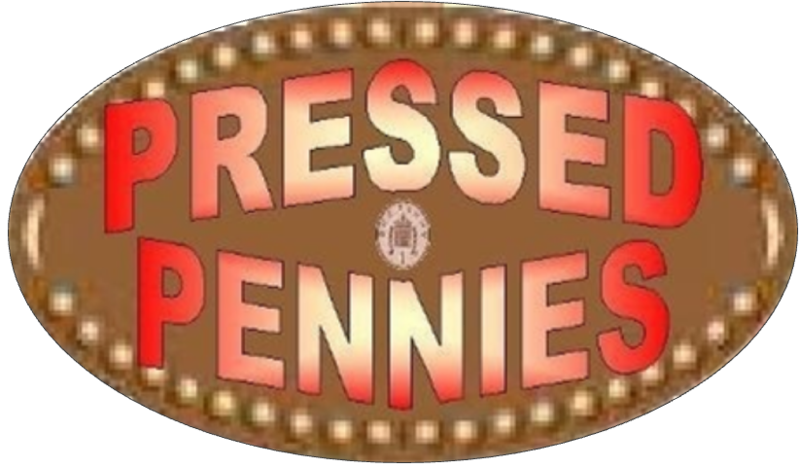 The Penny Press Machine Is Located In The Window Outside The Mr Sandwich Shop In The Middle Of The Shambles. © 2014 Inc. All Rights Reserved.